Naxals torched a signal set and communication system and partially damaged engine of goods train at Dumri Bihar railway station in Bokaro, Jharkhand. 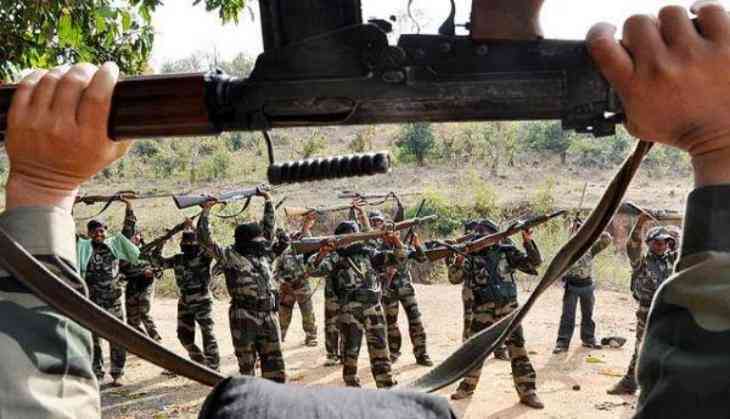 The Civil Police received the information early morning today that at around 11:30 pm yesterday, Naxals vandalised the train engine and burnt down the communication system. After the intelligence was verified, Commandant 26 Bn CRPF and SP Bokaro along with unit Quick Action Team left for the site of the incident.